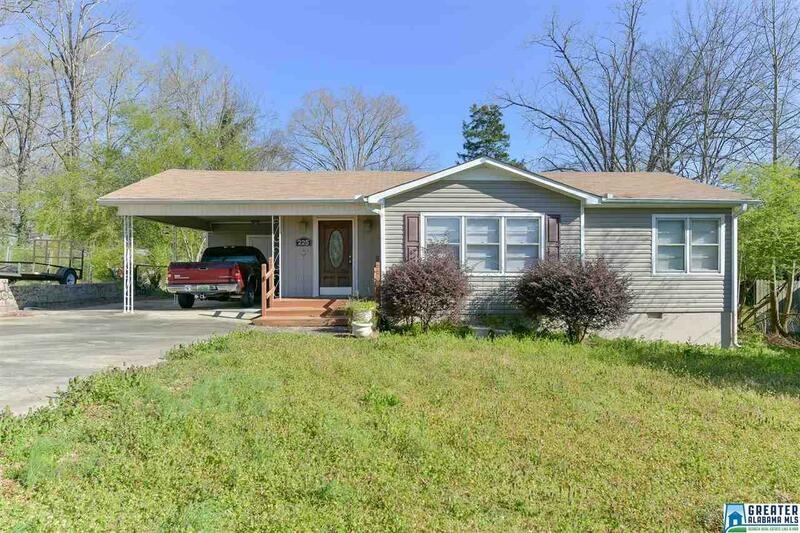 Wonderful, solid brick home on a lovely street in the Mount Olive area. 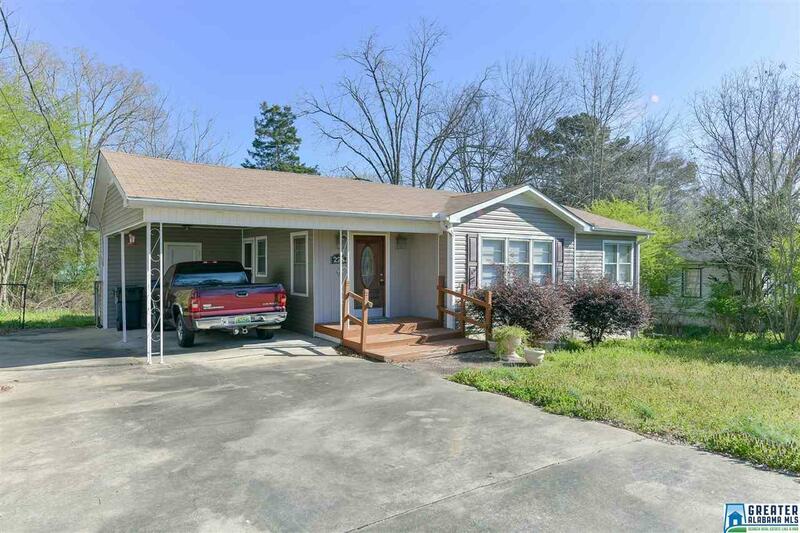 The outside of this home features a fenced back yard with a storage shed, a large screened in back patio, newer vinyl siding, approx 8 year old roof, and approx 5 year old HVAC unit. 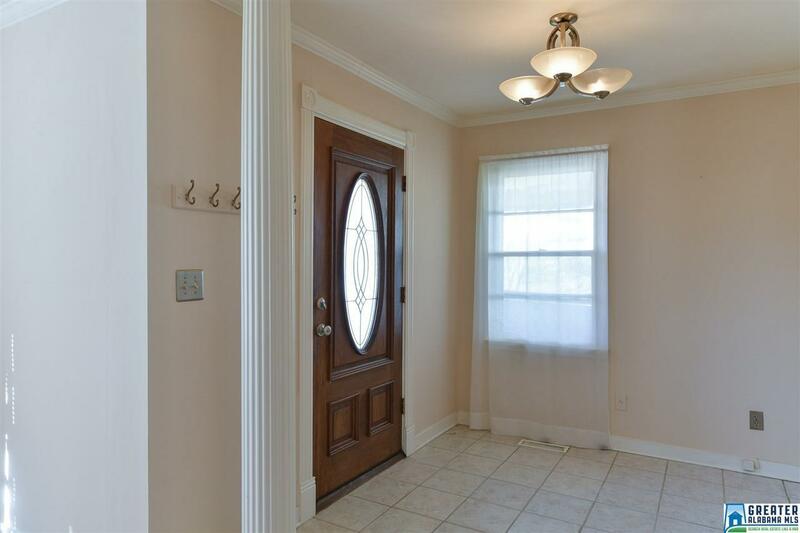 The inside features hardwood floors in the living and dining areas. Kitchen has stainless steel appliances. Relax by the gas log fireplace in the living room. 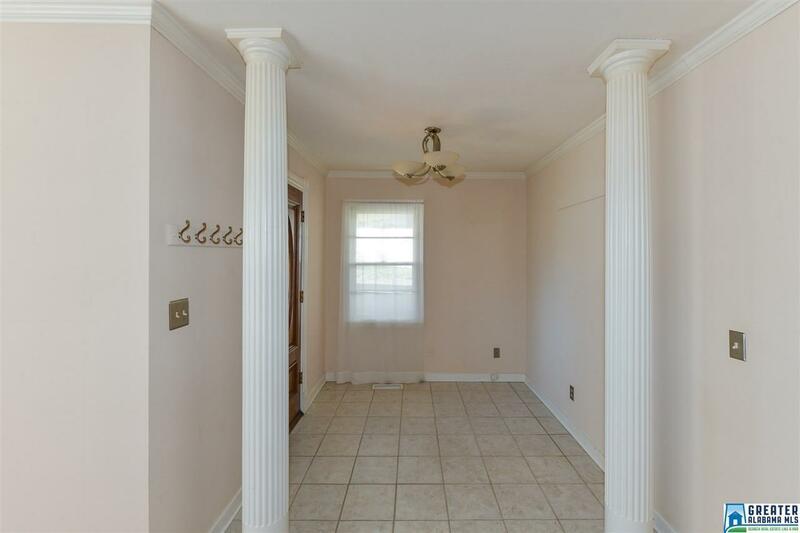 Don't miss the great walk-in storage area under the home. Would make a great workshop or who couldn't use the extra storage space!? !